Every wardrobe needs a standout piece and we might just have the ideal one. 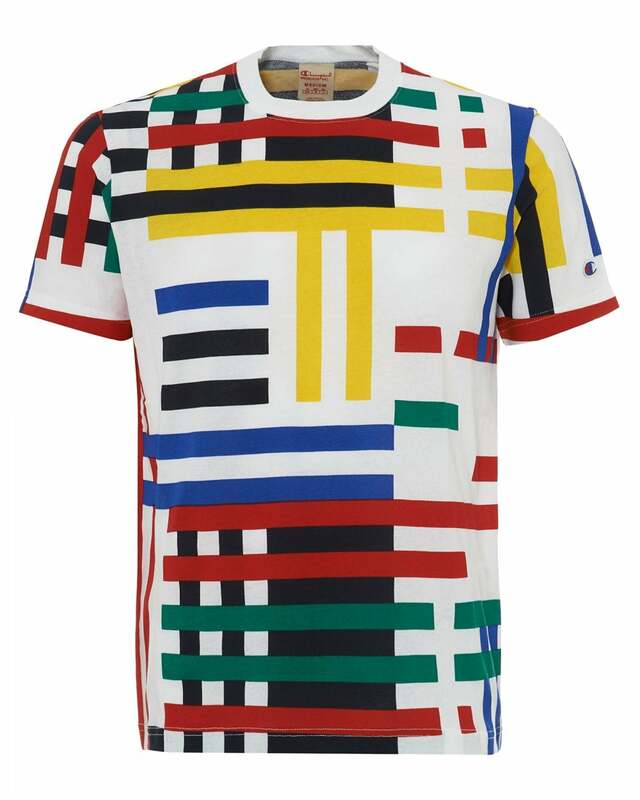 Cut in a regular fit, this t-shirt offers a bold and exciting design of multi-coloured stripes that blend together harmoniously. Sporty outfits are a good match for this tee, so you might also want to check our selection of comfy joggers.